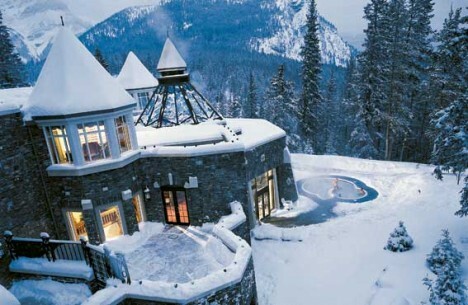 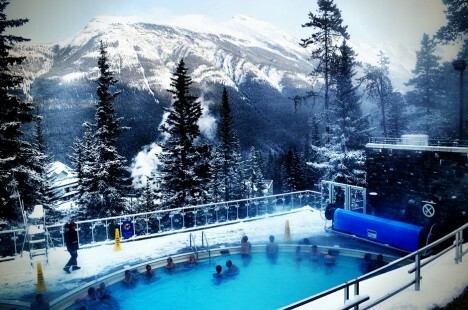 Much higher up the Rocky Mountain range, in Alberta, Canada, a similar resort positions a warm mineral-rich pool in a landscape full of snow-capped peaks and evergreen trees. 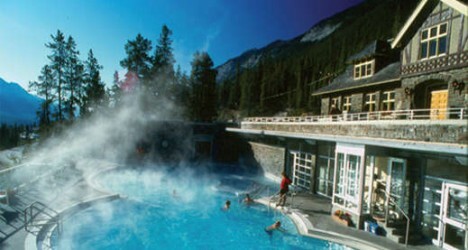 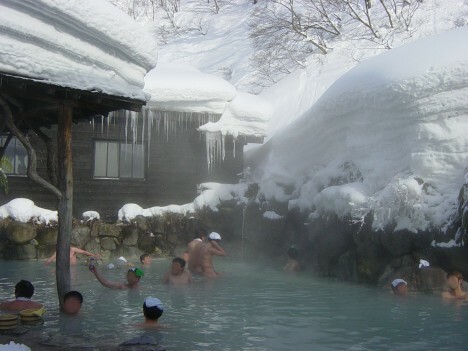 Banff Upper Hot Springs is the highest in Canada at 5,200 feet in elevation. 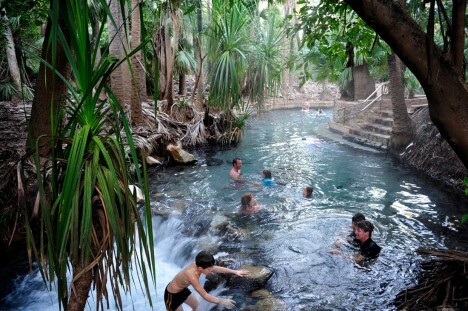 A series of natural pools found at the top end of Australia’s Northern Territory, Mataranka offers spring-fed soaking spots surrounded by paperbark and palm forests. 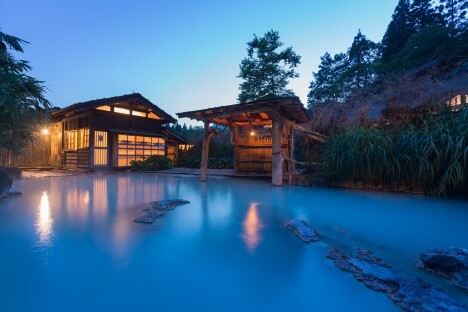 The larger Rainbow Springs is perfect for groups, while the more off-the-beaten-path Bitter Springs is a little more private. 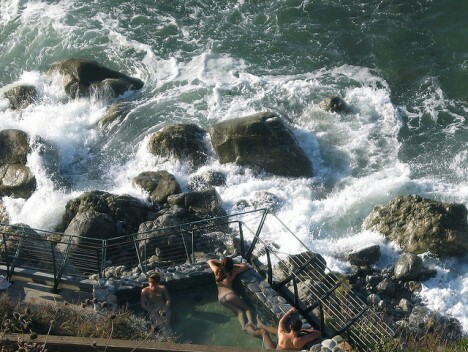 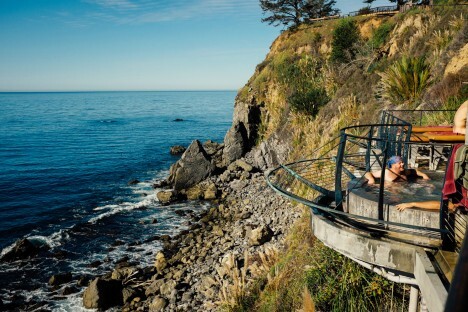 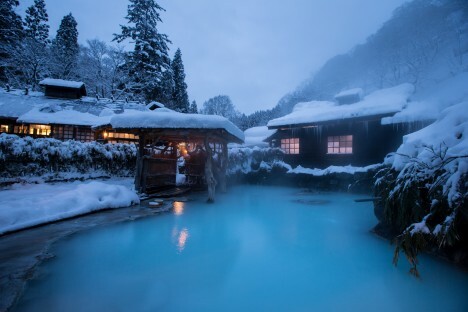 The waters are a crystal-clear shade of turquoise and maintain a lower temperature than most natural hot springs. 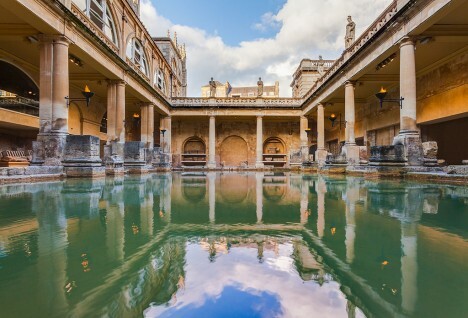 The attraction for which the English city of Bath is named, the Roman Baths have changed many times since they were first built up by the Celts in ancient times and developed further by the Romans. 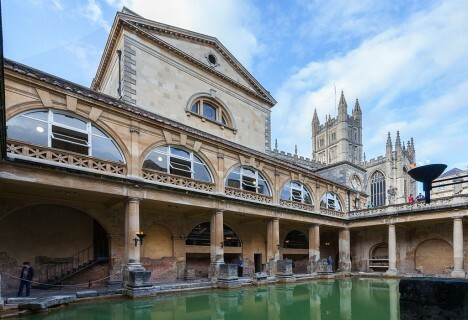 The buildings as they’re seen today were built in the 19th century and create a striking backdrop for the heated mineral waters that bubble up from the limestone under the city. 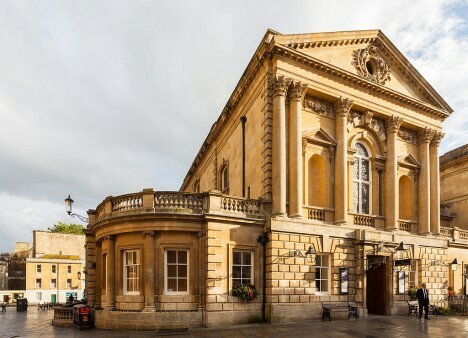 The Victorian-era expansion of the baths follows a neoclassical tradition and features a visitor entrance that was once a concert hall.